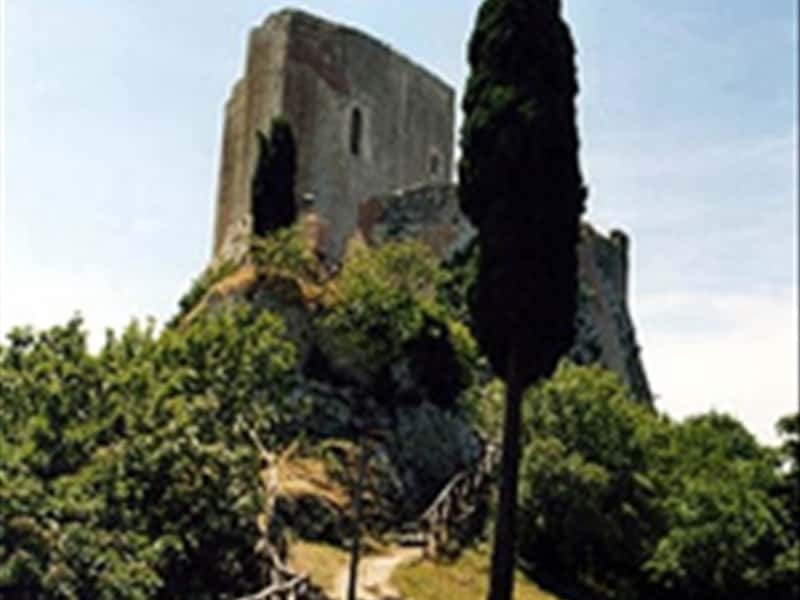 The Actual Castiglione, harvest to the feet of the mighty Fortress of the Aldobrandeschis, offers still its medieval aspect to the visitor with picturesque and characteristic angles. The village centre is the piazza dedicated to the painter and sculptor Lorenzo di Pietro known as Vecchietta. In the middle there is a travertine well dating to 1618 and the piazza is overlooked by the Town Hall. Notable from the naturalistic point of view the great calcareous incrostazionis of the White Ditch near Baths of St. Philip, well known thermal resort. In the locality of Rocca d'Orcia you will find the parish church of San Simeone (13th century) and the churches of the Company of St. Sebastian and of the Madonna del Palazzo the latter now transformed into a dwelling. There is a cistern in the centre of the piazza. The localities of the Commune include Vivo d'Orcia, a holiday resort at the edge of the Amiata beech-woods. A short way from the centre is the Eremo del Vivo (or " County "), a palazzo of late Renaissance form designed by Antonio da Sangallo the younger. From the sources of the Vivo reservoir, which supplies Siena and Val di Chiana, an ascent among beech and chestnut trees leads to the little church of Ermicciolo and the characteristic " drying rooms " or, as some experts put it, the first inhabited nucleus of Vivo d'Orcia. This town web page has been visited 55,777 times.